this is play console Create new poject savegame issue. 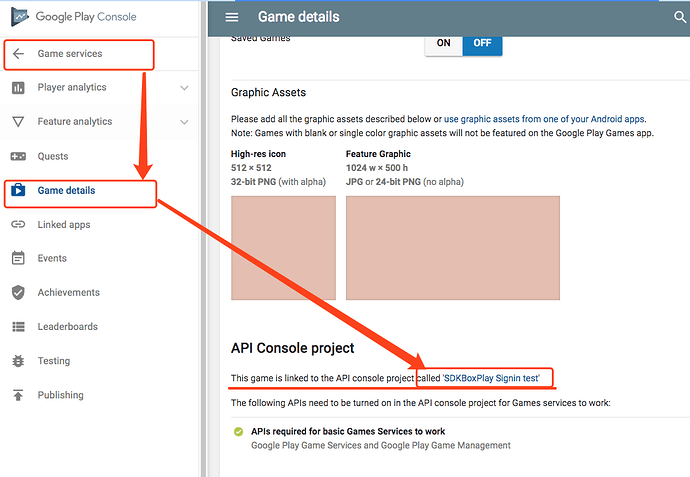 this is new Project savegame issue. this is create new poject savegame isuue. and then sign in success. The sign in UI does not display, but my game stops and becomes darker while a loading circle appears (i guess that’s part of the sign in ui). 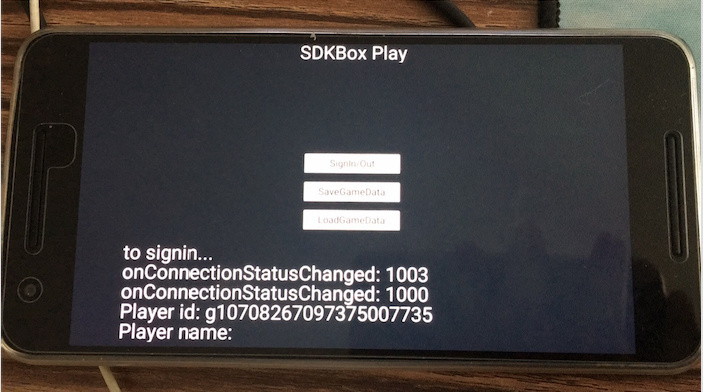 I uploaded the release-build to google play in alpha test AFTER SDKBoxPlay integration, but the error persists. here is a google id conflict soulation. same as your’s. If you read carefully that’s exactly what I did! 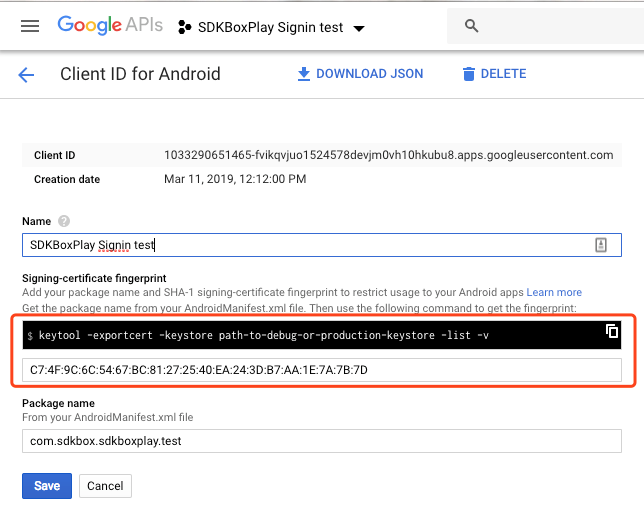 this should be something wrong in app config or google web config. 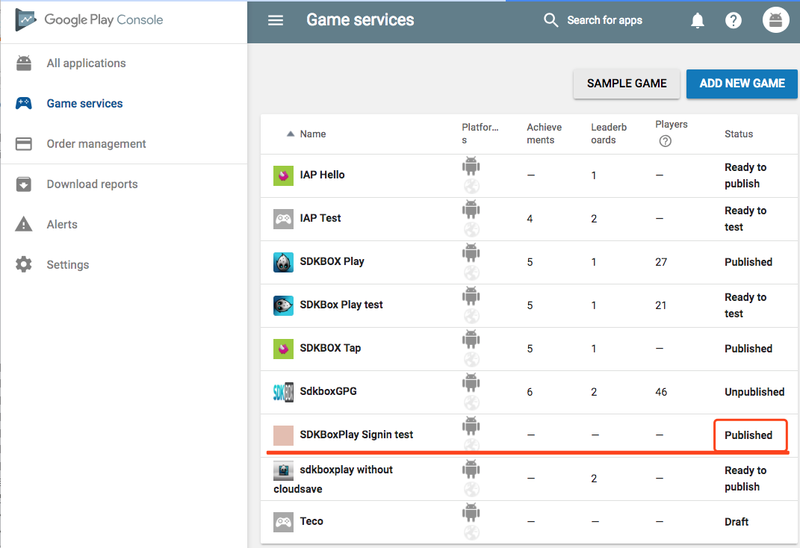 two apps in google play games console, which one are you use? use your app config on the sample project is another way. Both apps on the google play games console are linked to the same google play app (same package name), the only thing that changes is the key (one for debug and one for production) but both ones don’t work. Hoping that someone can help us! 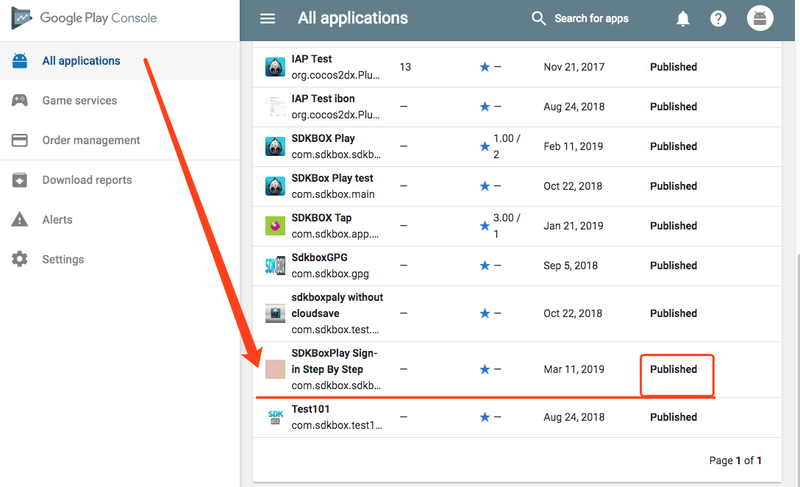 "cloud_save": false, with sdkbox_config.json file. Turning OFF and ON the Saved Games on Play console somehow fixed the signin() problem for me. Making the `“cloud_save”: false in sdkbox_config_json fixes the signing error, but makes me unable to save to cloud? Ok. I managed to fix it! 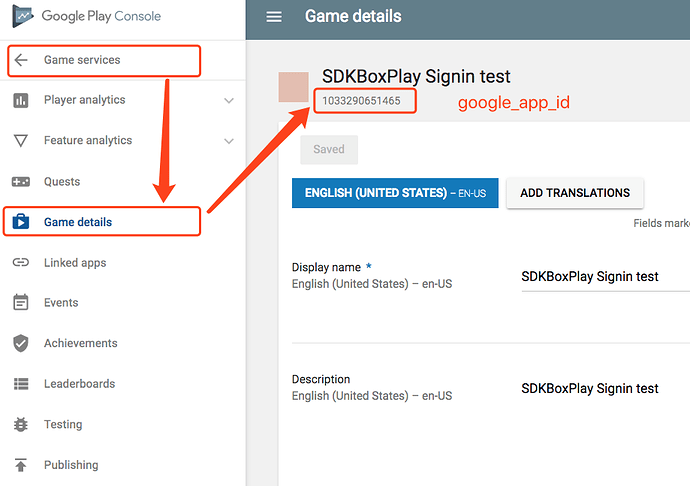 Long story short its not a sdkbox problem but a google drive internal problem and they are currently working on fix. Check the Response code - if it is 200 your project is fixed.